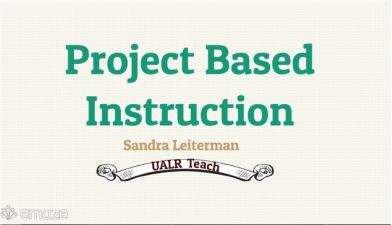 What is Project Based Instruction? Utilizing the Four Cs”— critical thinking, communication, collaboration, and creativity, ~ PBI is a student-centered pedagogy where students acquire a deeper content knowledge through active exploration of real-world challenges and problems. ​At the Buck Institute for Education (BIE), our highest priority is to help teachers prepare students for successful lives. 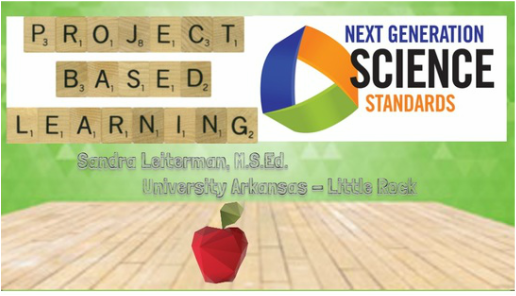 We do this by showing teachers how to use Project Based Learning in all grade levels and subject areas. As a mission-driven nonprofit organization, BIE creates, gathers, and shares high-quality PBL instructional practices and products and provides highly effective services to teachers, schools, and districts.